SHOWS LIKE A MODEL HOME! Magnificent 4 bedroom 2 1/2 bathroom , 2 car garage home with double door entry in desirable Torino area. This is paradise with a newly remodeled kitchen including granite counter tops, new white 42 inch cabinets & subway tile backsplash. 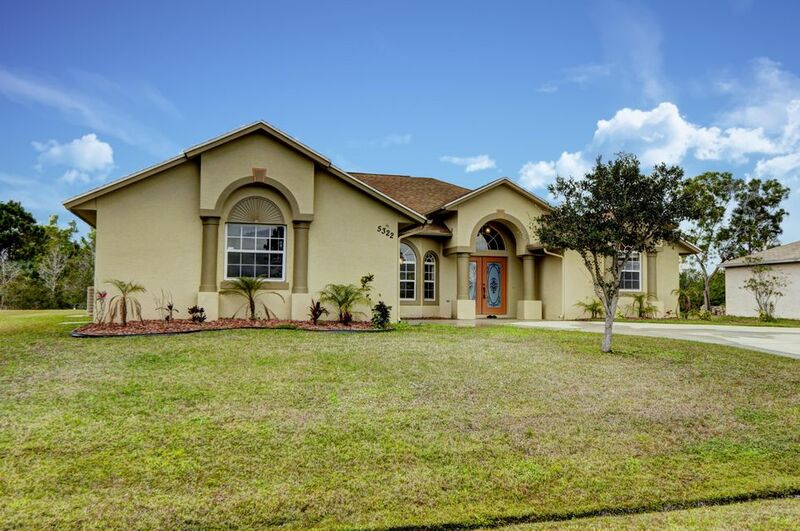 Open floor plan, high ceilings, New diagonal tile throughout, freshly painted inside & out. Brand new stainless steel appliances. Spectacular custom built-in shelving in the family room. Large screened in back patio. This house is waiting for you to call it home! Room sizes approx.